‘Dunedin’ is an attractive stone built cottage which enjoys a pleasant position within the village. 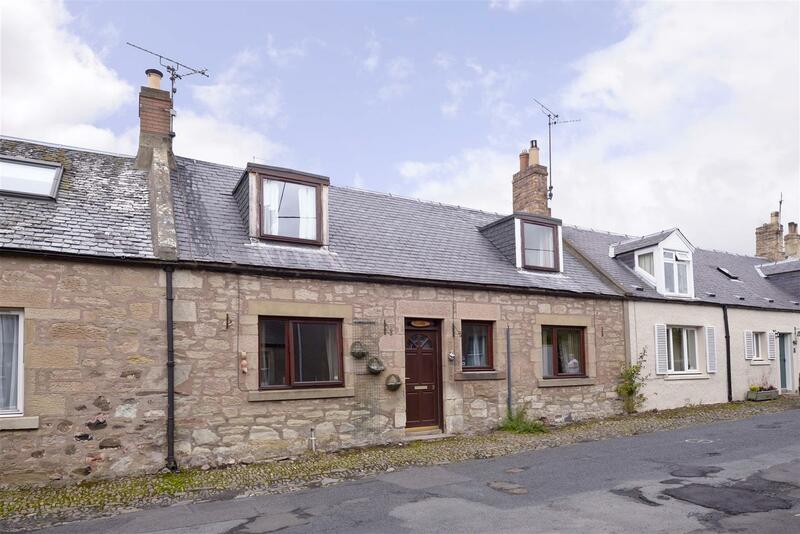 Internally the property has been well maintained and offers accommodation of pleasant proportions with further scope for any purchaser to upgrade certain elements if desired. 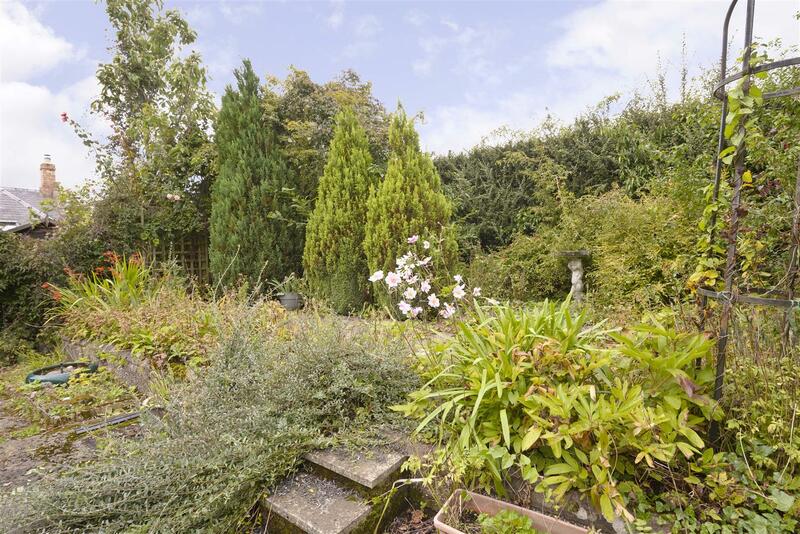 The cottage benefits from a sun trap garden immediately to the rear as well as a further allotment garden situated a short distance down the village. Gavinton has its own distinct character with real village charm and community spirit with the recently renovated village hall a focus for village activities. Set back from the main Duns to Greenlaw road which skirts round the village benefiting from a quiet location against the backdrop of the Lammermuir Hills and wooded countryside and within two miles of the beautiful Borders market town of Duns with its quality shops and other facilities including newly opened state of the art Berwickshire High School, Primary School, Swimming Pool, 18 hole Golf Course, Duns Castle Estate and Country Park. The Berwickshire coastline and the mainline station at Berwick upon Tweed is some 15 miles distant and Edinburgh within an hour by car. A welcoming entrance hall features a staircase to the upper floor and benefits from good built in storage. Both public rooms are accessed off the hallway to either side and provide some flexibility in their use. 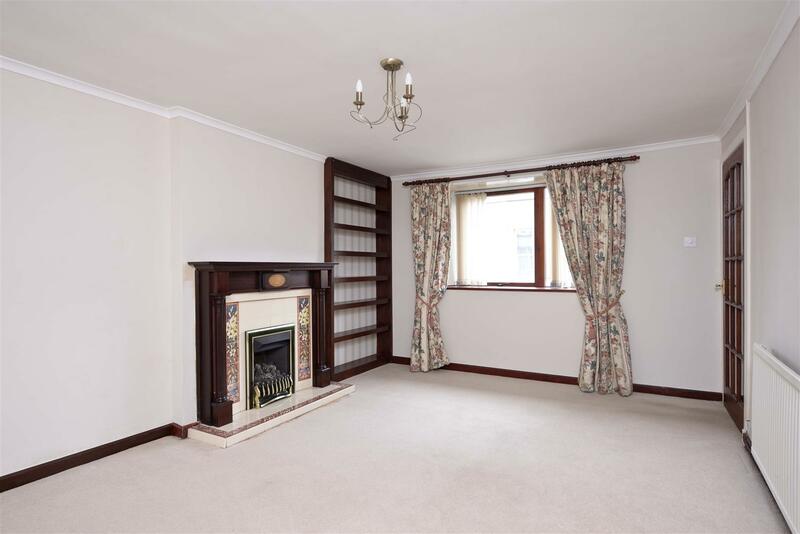 The lounge/family room is nicely presented with a deep sill window to the front and a feature fireplace housing a gas fire to one wall. 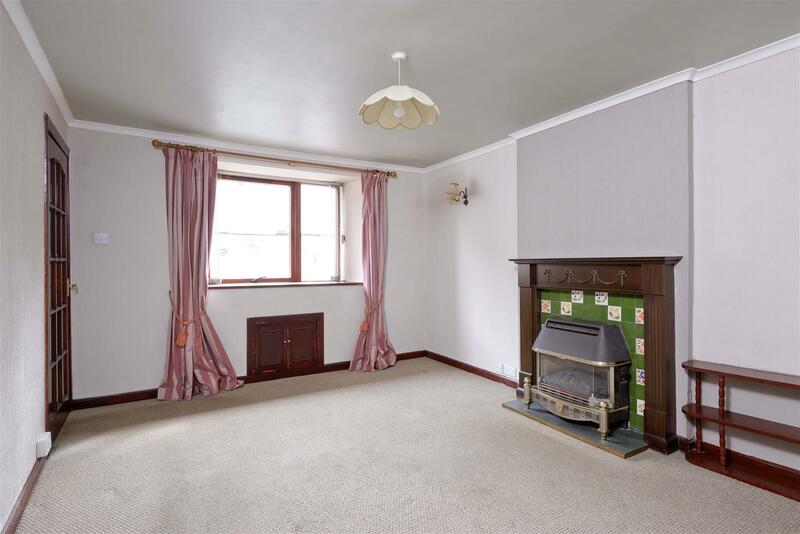 The sitting room is of similar proportions, also features a front window and feature fireplace. 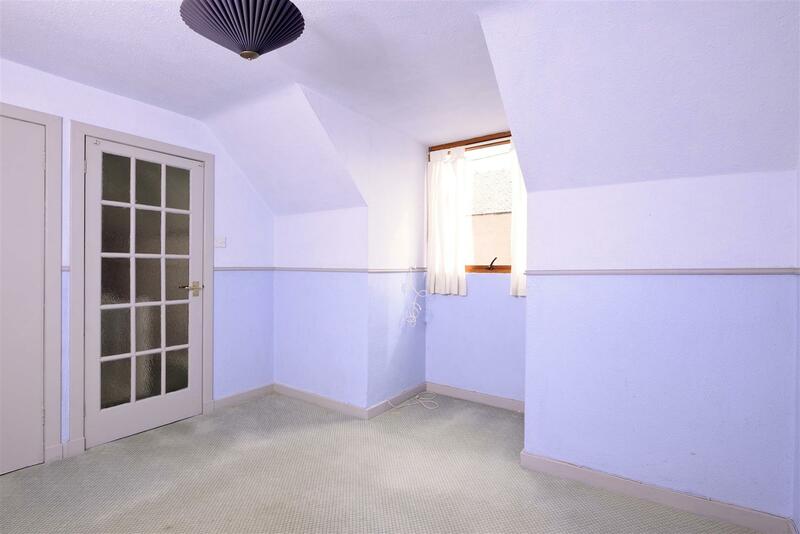 This room would be equally well suited as a dining room if preferred with the kitchen accessed to the rear. 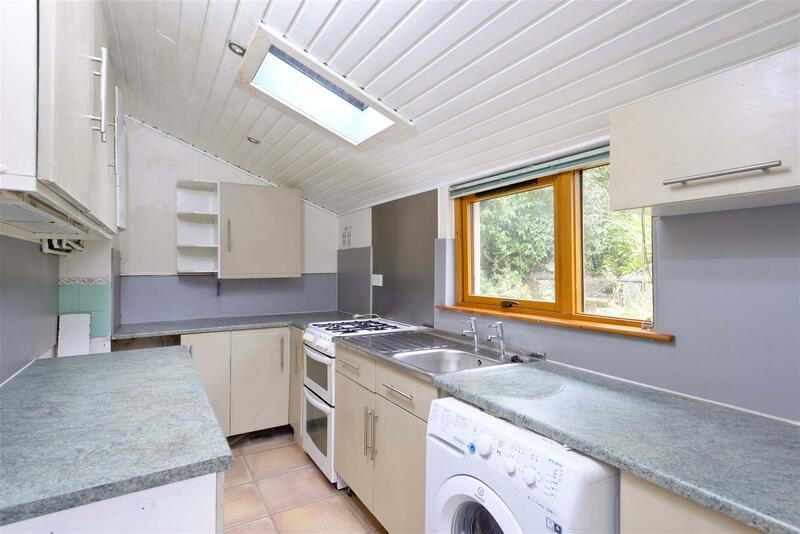 With outlooks over the garden the kitchen is fitted with a good range of wall and base units with space for slot in appliances. 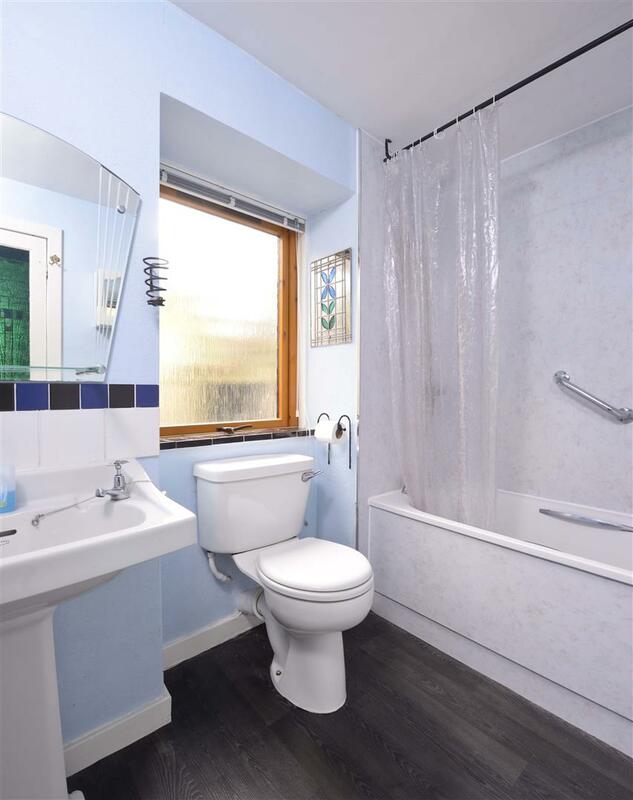 The bathroom is also located on the ground and is fitted with a white suite comprising WC, pedestal sink and panelled bath with shower over and wet wall panelling surround. 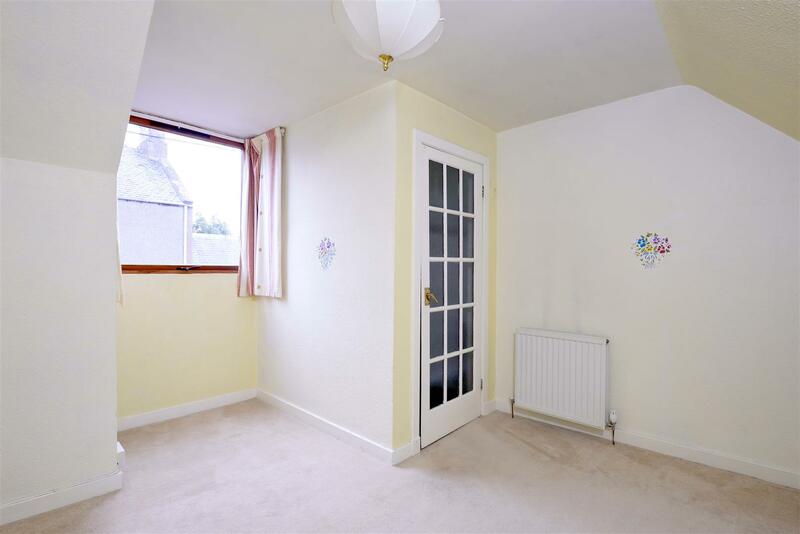 Both double bedrooms benefit from south facing dormer windows to the front and plenty of natural light whilst the main room also benefits from built in storage. A sun trap garden lies to the rear of the cottage with access off the kitchen. There is also a separate allotment located towards the end of the village, ideal for anyone looking to grow vegetables etc. Mains water, gas, electricity and drainage. Double glazing. Gas central heating.